I love coffee! I am my father’s daughter for sure, because anyone who knows my dad knows that he can drink coffee all day long. 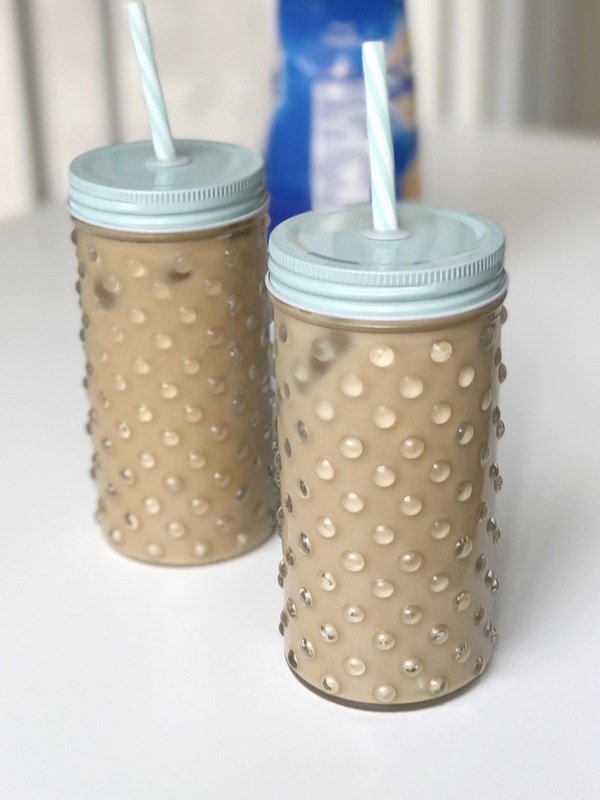 My Easy Coconut Vanilla Iced Coffee is a great way to make your own iced coffee at home. It’s so customizable. You can add as much creamer as you’d like, and you can change it up to use your favorite flavor of creamer. There’s just something about a strong, sweet and milky cup of iced cold coffee that makes my day.